Jacksonville Transportation Authority (JTA) Chief Executive Officer Nathaniel P. Ford Sr. was inducted into the First Coast Business Hall of Fame this afternoon. 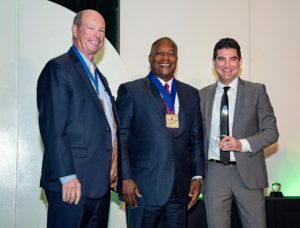 Ford is one of four individuals from across Northeast Florida honored by the Florida Council on Economic Education (FCEE) this year for their leadership and contributions to the community. 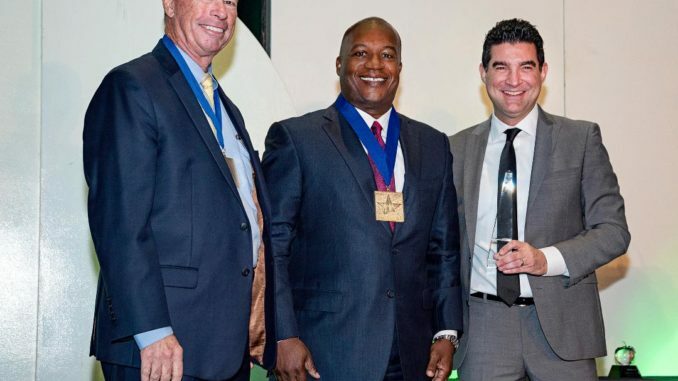 The First Coast Business Hall of Fame program was created 20 years ago to recognize exceptional business and civic champions. Ford was inducted along with John Falconetti, Tim Finchem and Gary Norcross at an event in their honor.